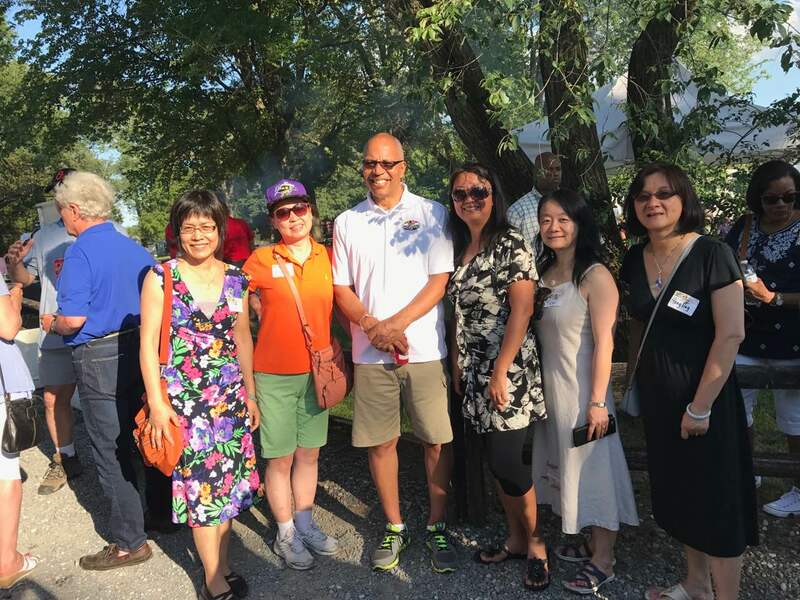 Rockville, MD –There’s a time for talk and a time for action – so when the issue of sanctuary cities and states emerged as a hot issue in 2017, it ignited the passions and patriotism of a group of Asian-Americans, who knew it was time to stand up and fight the status quo. When a bill was introduced which would have made Maryland a sanctuary state, members of the Asian American contingent in Montgomery County, Howard County, and Baltimore County – nearly 40 witnesses and 35 legal Asian American immigrants – stayed until after midnight to testify at the hearings. MCGOP AAA President Shawn Nie explained that “we organized like-minded conservative Asian Americans in Montgomery County to vote Republican in the 2016 election because we saw the country going in the wrong direction.” “Moving forward,” MCGOP AAA board member Zailu Gao said “We want new leadership at the County Council, on MCPS School Board and in the Maryland General Assembly; leadership that values legal immigration and not sanctuary policies, where tax dollars are spent wisely and where MCPS policies rely on merit (not other gimmicks) and apply one standard for all students regardless their skin colors for acceptance to MCPS gifted/magnet programs.” “I would like to see the checks and balances in Montgomery County,” noted Yin Zheng, another MCGOP AAA board member. For more information about this group, please contact Shawn Nie at guojunn@gmail.com. The Montgomery County Republican Central Committee (MCGOP) is the official county party organization whose elected members represent more than 131,000 registered Republicans in Montgomery County, Maryland. For more information on MCGOP go to: www.mcgop.com www.facebook.com/gopmontgomery/ or twitter.com/gopmontgomery.